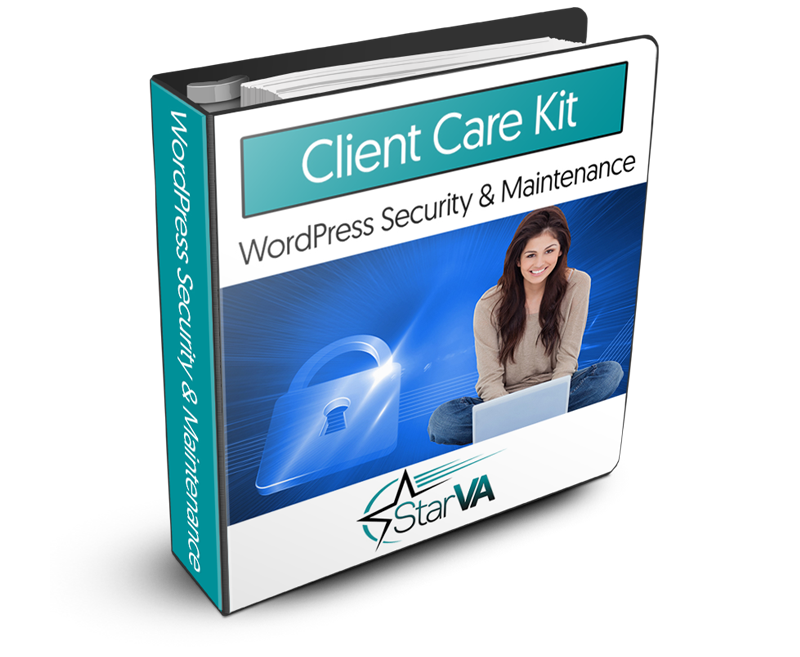 Helping your clients build their business is an important part of your VA business. Having great sales pages will attract and convert customers quickly. 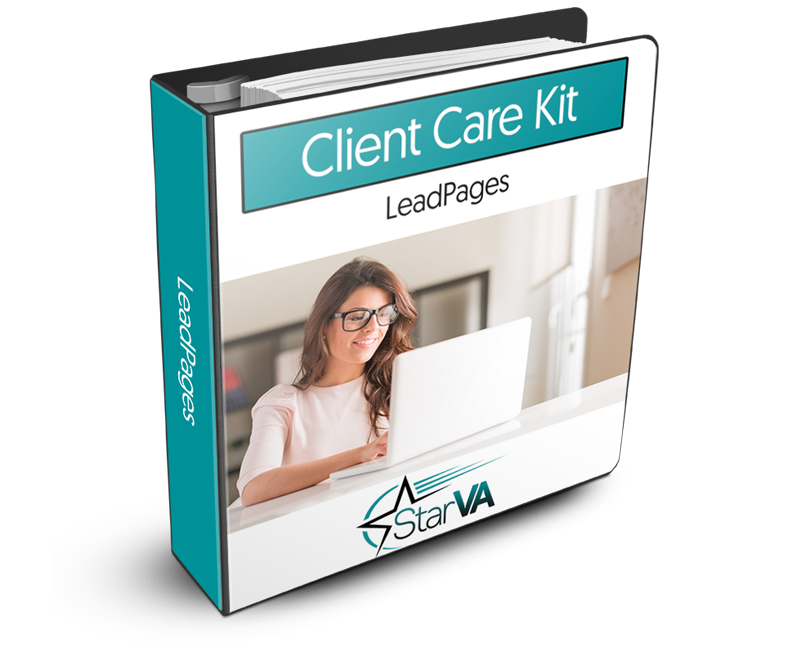 You can help your clients build their pages by using the very popular software called LeadPages. I’ll share more about LeadPages later on in this post. Attention Grabbing Headlines — When you consider that headlines are read more than the rest of the copy on your page, they are very important. You should create headlines that are unique, specific, urgent and useful. The words and position of your headline are paramount in increasing conversions. An Opening Promise — You have only seconds to grab the reader’s attention so it’s important to start off with a promise that catches their attention and imagination. Don’t be boring, long winded, or give away the farm. You want them to be compelled to read more. The Story You Want to Share — Your client’s story is also why people will want to keep reading and why they will want to opt in or buy what they’re selling. If you can weave a story that keeps the reader interested and tells the true story of why she’s making this offer to the audience you’ll have a winning money page. Words That Foster Credibility & Builds Rapport — As you are writing your client’s sales page, include words and details that make the reader feel as if they know her, and that they like her, and trust her. If you know her audience well enough, you should know what to say and what words to use that let them inside her world a little. Subheadings That Redirect — People lose attention quickly. It’s important to include sub headlines to help bring them back into reading the copy. Most people who read online, scan from top to bottom instead of left to right as with printed information. Keep that in mind as you build the sales page. Relevant Images — People are visual by nature, so you want to include some imagery. However, don’t let images take over the sales page, but choose images that enhance what you’re trying to convey. Testimonials — By including testimonials you can quell the fears of buyers. This is especially true if you can link to a real person in the testimonial so that the reader can verify the information if they choose to. Solid Proof of Performance — This can be accomplished with testimonials as well as your client’s story about how the product or service worked for her. Include details about why she came up with the product or service and how it helped you and others. Your Offer — Remember that you are selling solutions, not features, and you want the offer to convey the benefits of buying to the reader. You also want to make the offer so good, that it’s hard for them to refuse. Risk Eliminating Language — Many people do not buy based on fear. The more you can reduce their risks the better. Include risk eliminating language such as “no questions asked, money back guarantee” so that all the risk is yours and not theirs. A Strong Call to Action — Before including the “buy now” or other call to action button, be sure to remind the audience about the benefits of the product or service. Let them know that they have a chance to change their lives by clicking. Responsive Design — This means that no matter which browser or device is used to view your landing pages, they work. Nothing can be worse than clicking an exciting headline and finding that you cannot read it or act now because the page is not optimized for mobile. You can also add video to your client’s sales pages to generate even more interest. A great place to do that is in the testimonials area, or perhaps include a how to video to highlight and demonstrate how the product or service works. Video enhances the sales page by making it more interactive, creating a way to explain in pictures and words the benefits of your product and/or service to the reader. All that sounds like a lot of work doesn’t it? That is why your clients need you to take care if this for them. But don’t worry…it’s not that hard these days. With software like LeadPages you can have your client’s new money making pages made in less than an hour, assuming you already have the images created, testimonials collected, and story ready to tell. And it’s actually a lot of fun! LeadPages can make your life a lot easier and more profitable, because it is designed to lead you through the process of creating many different types of “money pages” quickly and easily having them live in no time at all. They do all the work of figuring out what types of pages work best, all you really have to do is fill in the blanks with your client’s ideas, products, and services.